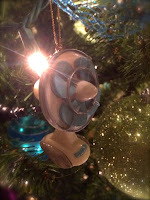 Each year I like to add a few ornaments to my tree that represent the year. This year I have three to highlight. 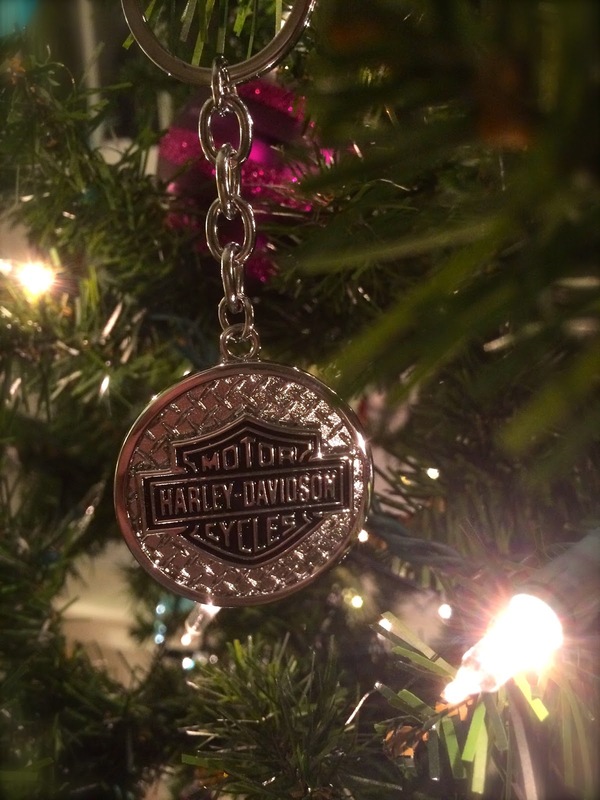 This is actually a key chain that is acting as a tree ornament. 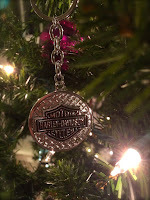 I got it in York, Pennsylvania when I went for a tour of the HD factory. For some reason, I've always had a fascination with the Hog and when the opportunity arose to do a tour, I jumped. It was pretty cool to make our way through the various parts of the plant and see the bikes being assembled. An additional fun feature was sitting on the bikes in the showroom. Hey, a girl can dream, right? 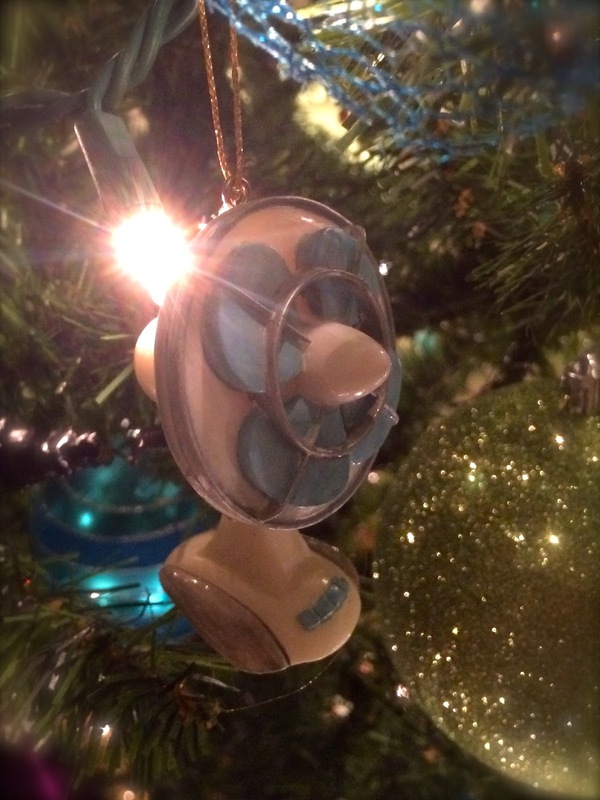 I actually gave this ornament to my mom many years ago. It just seemed to make sense since whenever the topic of my singleness came up, she would start to sing the song from Cinderella, "someday your prince will come..."
The year that you gave me this ornament, I secretly cried for you, but I placed it on the tree in a prominent place, front and centre. Every time I viewed it, I would pray for the man that would be your "Prince Charming". So now I return this ornament to you... to place in a prominent place on your Christmas tree - a reminder of God's faithfulness, that as we pray believing, things come to pass. 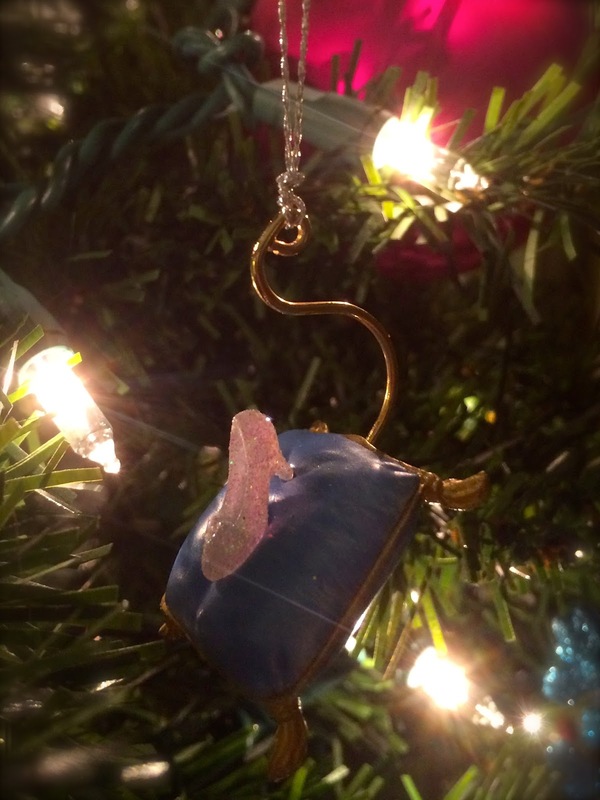 This ornament has such a great story behind it, and involves my hilarious Grammie. When my sister Jo-Anne got married, she was the first of Grammie's grandchildren to tie the knot. What happened next started a tradition. Connie & I hosted an "hour by hour" shower for Jo-Anne. For those of you that are not familiar, all the guests are assigned a time of day and their gift should be used at that time. Just for kicks, Connie & I assigned Grammie to bring a gift for 4am. When Jo-Anne read the card out loud, it said "For those hot nights. Love Grammie" The room exploded with whoops and hollers to find out what Grammie had in mind for those hot nights. She was perplexed as to why people were laughing. After all, she had just purchased an oscillating fan "for those hot nights".